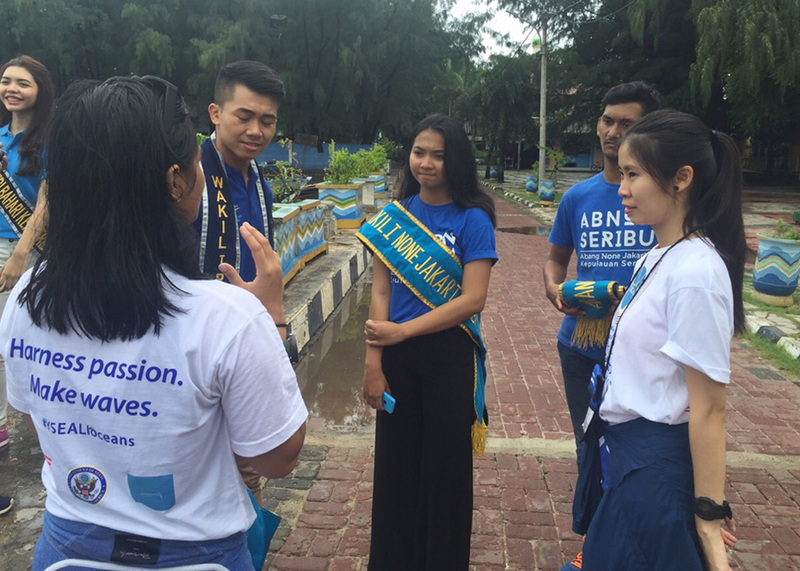 Seaweed4us is an initiative that aims to bring local communities in Pramuka Island, Indonesia to the frontline of safeguarding the ocean, while providing them an additional income source. This will be done by empowering the locals to culture seaweed at fish farms. Through this project, we will provide the local communities with assistance and guidance during workshops, and prepare the necessary equipment and materials for the construction and installation of seaweed culture system at the fish farms. 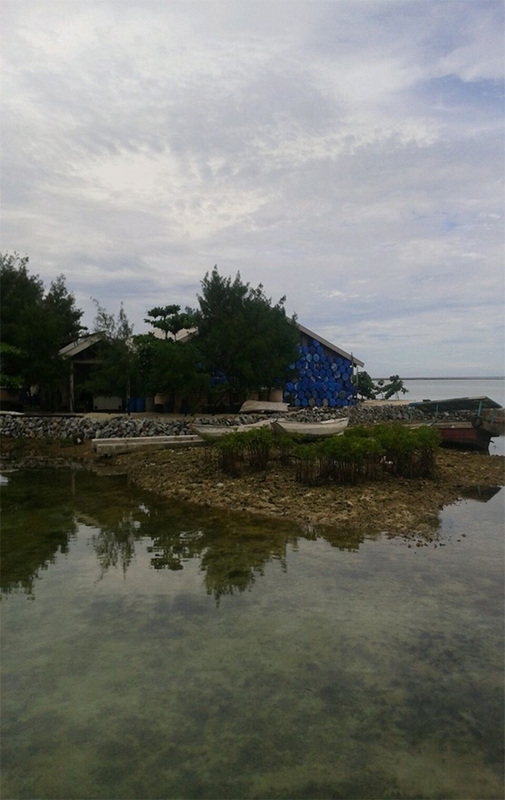 The ultimate outcome is for the locals to be able to independently set up and manage their own seaweed culture system. For this project, we are starting small but we have BIG plans! We have envisioned Seaweed4us to be expanded to other countries, such as Vietnam and Malaysia. As the name suggests, we will be using SEAWEED as a Filter to treat the wastewater from fish farms. Wastewater from fish farms contains high level of organic compounds that are derived from fish feeds; and if directly discharged to the ocean bodies, it will lead to deterioration of water quality and disruption to the balance of marine life. Seaweed can provide the local communities as a Food Source in their daily life. It can be eaten raw as a salad or made into pickles, cakes, snacks and sweets. On top of that, selling the harvested seaweed contributes to their additional Income for them. This allows them to pay for their child's education, buy them uniforms, get food for the families, wherefore improving their standard of living. The majority of the locals are fisherfolks and that is their only income source. Pramuka Island is an island located an hour boat ride away from the mainland, where the cities are situated and job opportunities are offered. Due to the isolation, they have limited access to facilities and the opportunities for employment. The men are the bread winners of the household, while the women plant small scale plantation that only provide enough for their daily consumption. That is only so much for them that they could hardly make ends meet. Sometimes, the fisherfolks return home empty handed and they have to live off the plantations for meals. Therefore, some of the locals gathered and resorted to fish farming. However, fish farms discharge high concentration of organic wastewater derived from the fish feeds directly into the ocean body. As time goes by, they told us about their concerns regarding the ocean's health affecting their fishery products, be it the wild or the farmed fishes; and the safety of the ocean where their kids are exposed to. The people depend on the ocean so much that the ocean is part of their life and home. The children play in the ocean as if it is their playground. They should be able to enjoy and play in the ocean as much as they want to, and they too deserve a fair shot at life, needless to worry about uniform, education, food, and household amenities. Their helpless, compelling stories of wanting to protect the ocean they call home, but at the same time trying to earn a living and provide a better life for the children, call to us. For most of our lives, we want to advocate protecting the ocean that we have been telling people to NOT do this, it is WRONG to do this and this is BAD. We overlooked the people whose life depends on the ocean that are struggling to make ends meet, it's not like they have a choice to do these "BAD" things. So we came up with an idea that can solve two problem at once - Project Seaweed4us! These people in Pramuka Island and their children deserve a fair shot at life, of what we have, and that little bit of sweetness in life. It isn't the ocean that cut us off from the world, as a matter of fact, it connects us. Whatever happens in this part of the world might end up happening at the other part of the world, because there is only ONE OCEAN and we all depend on it. Now, we just need to raise money of at least RM9,000 so we can bring this project to life! 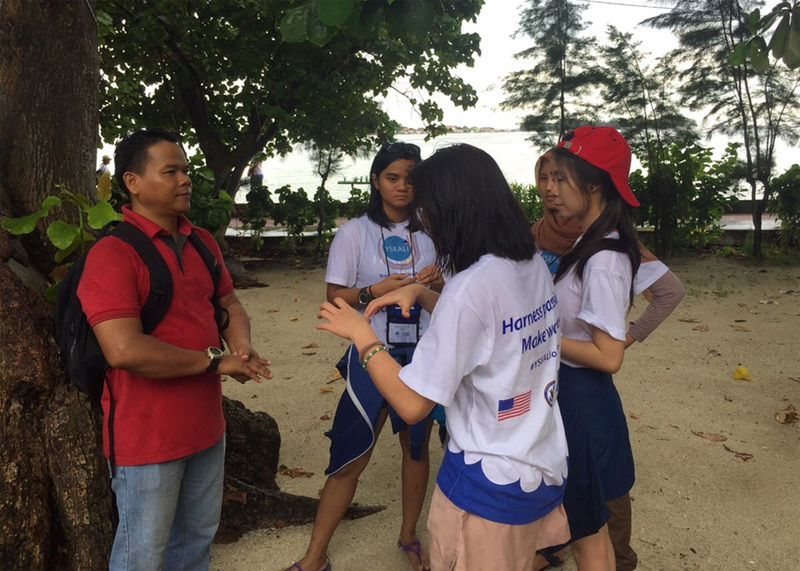 The money collected through pitchIN will be projected into the one-year project, which will help us to acquire seaweed seed, equipment and material to set up a culture repository, empowering workshops, and to cover the expenses for an invited advisor (to transfer seaweed cultivation method). For every RM 10 you donate, we can purchase one kilo of seaweed seed. With your support, you are actually planting "seeds of hope". Any contribution will do, no amount is a small amount. Spread the word! Talk about us! Tell everyone you know about our mission and our story! Every ringgit, every contribution counts! The great marine biologist, Sylvia Earle once said: "No one is without power. Everybody has the capacity to do something".